This product is available at Ebay, Banggood, AliExpress, LightInTheBox.com and MiniInTheBox.com, Amazon.com, Gearbest. 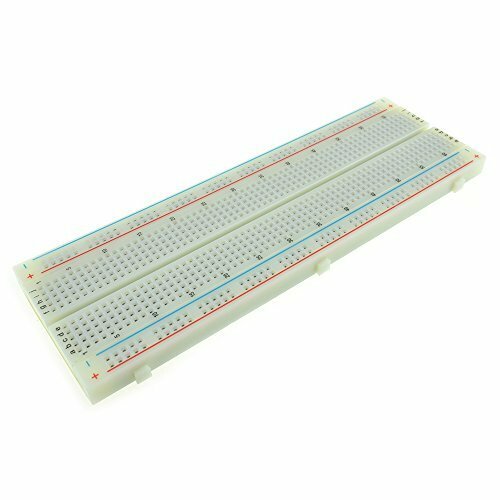 At ebay.com you can purchase Solderless MB-102 MB102 Breadboard 830 Tie Point PCB BreadBoard For Arduino for only $2.36, which is 69% less than the cost in Banggood ($7.50). 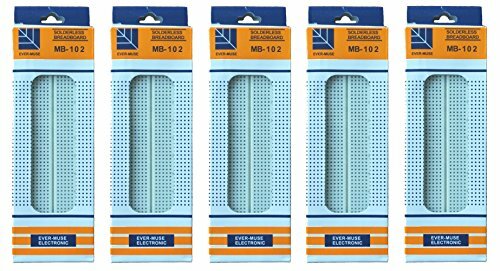 The lowest price of 3Pcs MB102 Test Developer DIY 830 Hole Solderless PCB Breadboard was obtained on 8 February 2019 2 h 06 min.